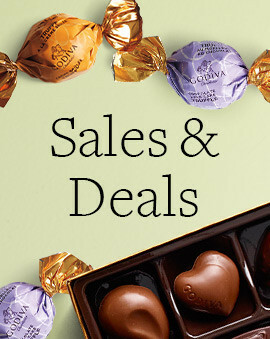 When you need to raffle off a prize, a chocolate gift basket is a perfect choice. 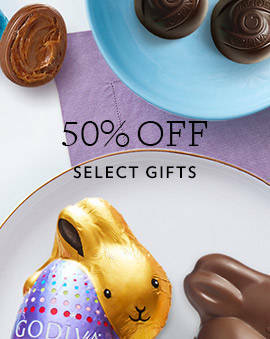 Find the best chocolate raffle gift basket that will have everyone excited. Whether you are raising money for a good cause, or you're simply having a fun raffle for a fun event with friends and family, a chocolate raffle basket is guaranteed to be a crowd pleaser. 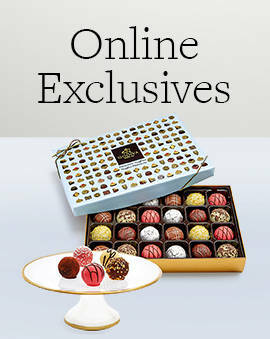 A GODIVA basket will feature the finest dark chocolate and milk chocolate in our signature chocolate gift boxes. That means that this will be a prize that will include a wide range of chocolate delicacies they will enjoy for a long time to come. Not all raffle basket ideas are created equal. It's very rare to have a gift prize so perfect that everyone regardless of age and gender will want it. 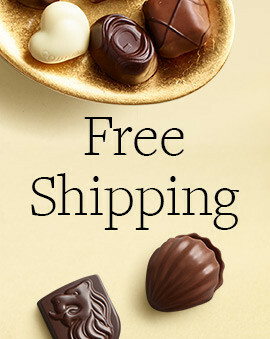 No one can resist delicious chocolate. 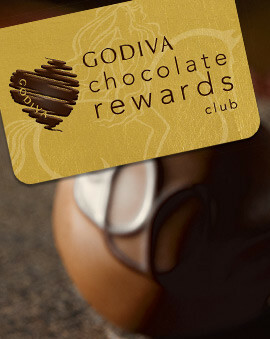 And when it's GODIVA chocolate, you will be selling out of raffle tickets soon after announcing what the prize is. With such an awesome chocolate raffle basket up for grabs, don't be surprised when the winner reaches out to personally thank you for the amazing prize choice.